Recently a sudden bump came out on Internet as, Google announced on their blog that, they'll be providing Monthly security patches & bug fixes for all AOSP devices. So what does that mean? Let's find out. What's the whole deal ? Just so you know, this is formerly regarded as the "stagefright" update all over the internet. As security is major concern for many, everyone tosses in a antivirus on their brand new phone, well why? Just to protect it from virus attacks. Well is it necessary ? Google says that they conduct hundreds, if not millions of antivirus-like security scans of devices per day seamlessly in the background, while you download an App to keep your data safe. 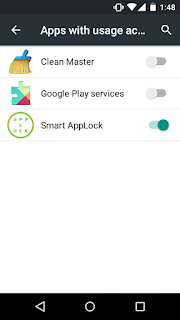 Put forth over 1 billion devices are protected via Google Play. So there isn't a need to install any Antivirus App and drain your device's battery, unless you're installing an Apk(from a 3rd party site) or using an OTG cable to access a pendrive. So instead of providing security updates when newer versions of Android's are released, they're going to provide monthly updates to make it easier for them & also for us. As Android is Open source, anyone(Developer) can play with the codes to make changes to the existing code & find out bugs. Infact Google has even launched Android Security Rewards Program, which rewards developers for finding out flaws(after ironing out the bug) in the system and reporting it to google. This makes the platform stronger & in turn the developer who reported it, gets paid. In short, there's no feature that's been added only a couple of bug fixes here & there, in terms of security. Which Devices are eligible ? Nexus devices will be among the first Android devices to receive the new "security" updates, Nexus devices will receive regular OTA updates each month. The first security update has already been rolled out to Nexus 4, 5, 6 smartphones, Nexus 7, 9, 10 tablets and Nexus Player. 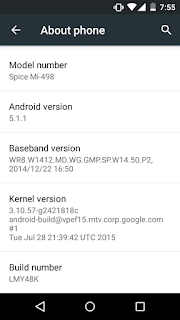 Just yesterday it also started rolling out to Android One devices everywhere. While Manufacturers can also include these updates in their custom builds of Android & push out to public, as it'll be available via Android Open Source Project. 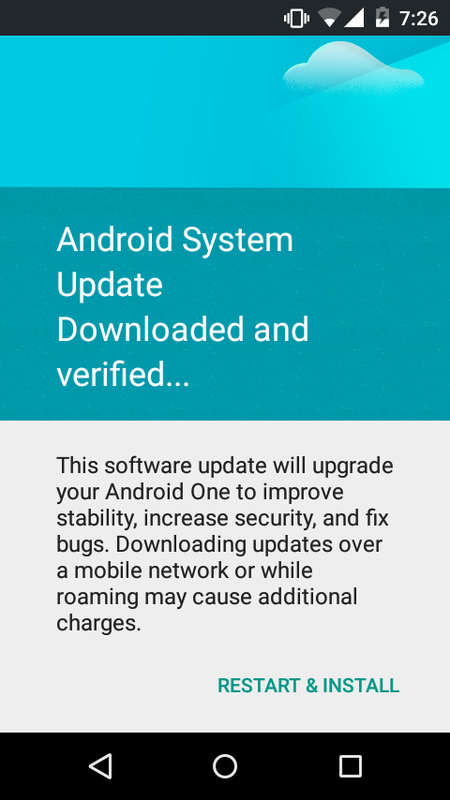 Quicknote : Nexus & Android One devices will continue to receive major updates for at least two years and security patches for at least three years (Not sure about Android One). Device is feeling a little snappy, many bugs like Wi-fi network search in notification drop down have been ironed out. -All App locker apps were not working. 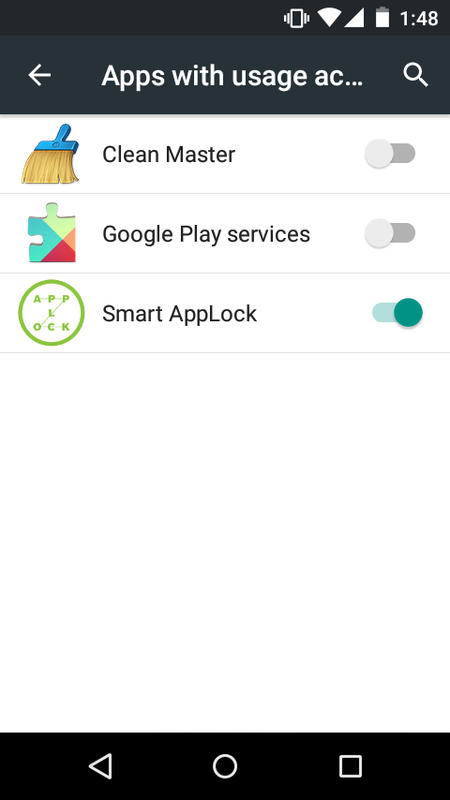 -But many Dev's quickly pushed out updates to their existing apps, with a solution & that is heading over to Security>Apps with Usage access>Turning your App lock toggle on. PS : Google please fix internal Storage issue on Android One. 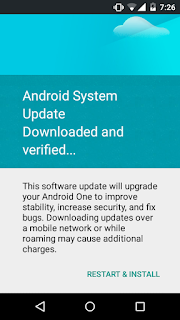 Quicknote : All of those who were cursing Google's Android One attempt on Android updates should have second thoughts now as Android One devices atleast in India are first to receive Security patches leaving behind few Nexus users. Well overall it's good to see Google stepping up their Security updates section, instead of sending out everything as a whole, in major updates. Let's hope that we all receive the update monthly without a delay. 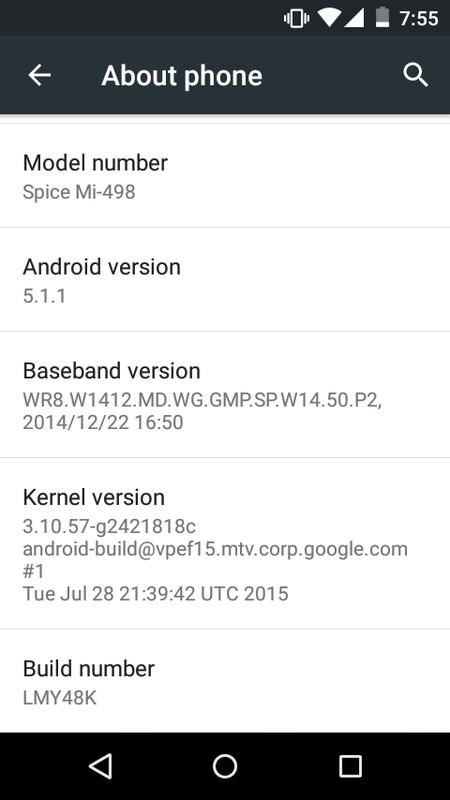 Also See : Android M Developer Preview 2 : Changelogs explained !